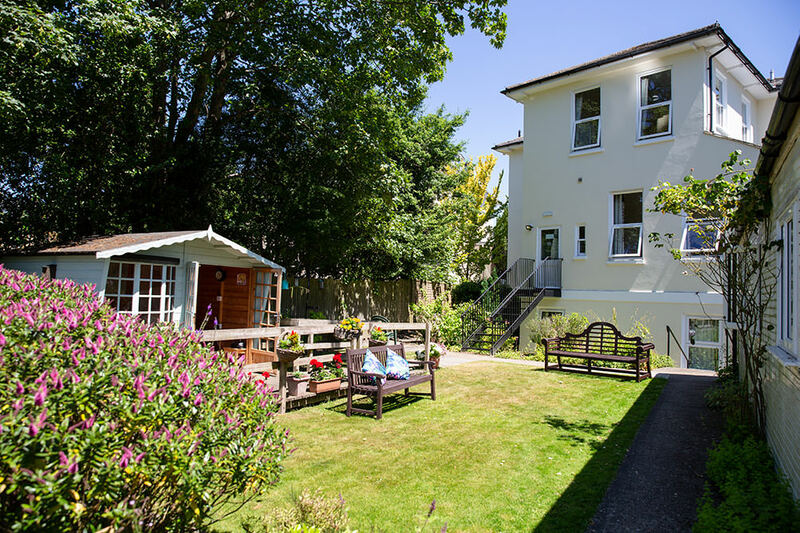 is an independent, family run care home with a dedicated team of staff and management. 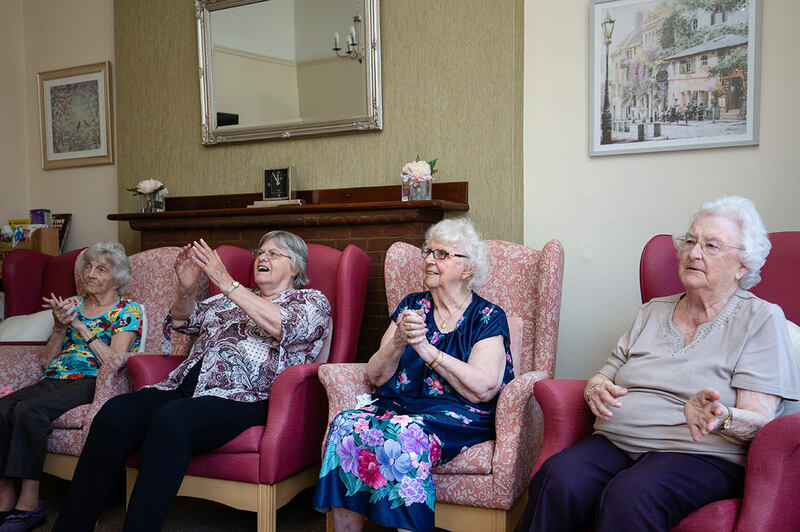 Our residents are able to lead rewarding and fulfilling lives, making new friends and remaining happy and contented in comfortable surroundings that they can truly call home. At Beulah Lodge we encourage our residents to keep a healthy mind and body by arranging a variety of activities and outings. 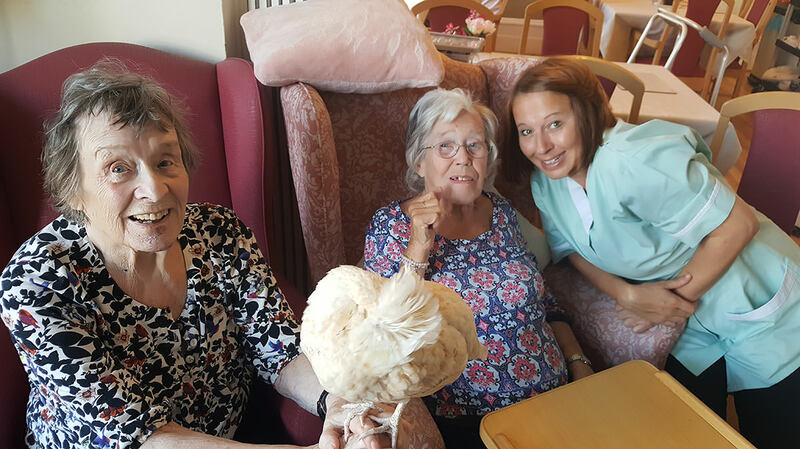 Beulah Lodge delivers exceptional 24 hour care through our experienced management team and dedicated care assistants. 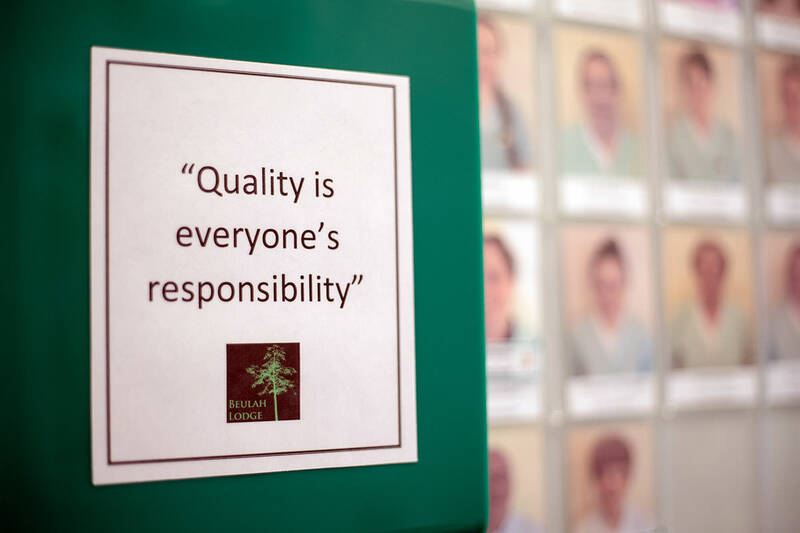 At Beulah Lodge we believe in putting people at the heart of everything we do. Learn more about our care planning and quality assurance. Designed by Youngs Web Services © Copyright 2019 Beulah Lodge Rest Home All rights reserved.